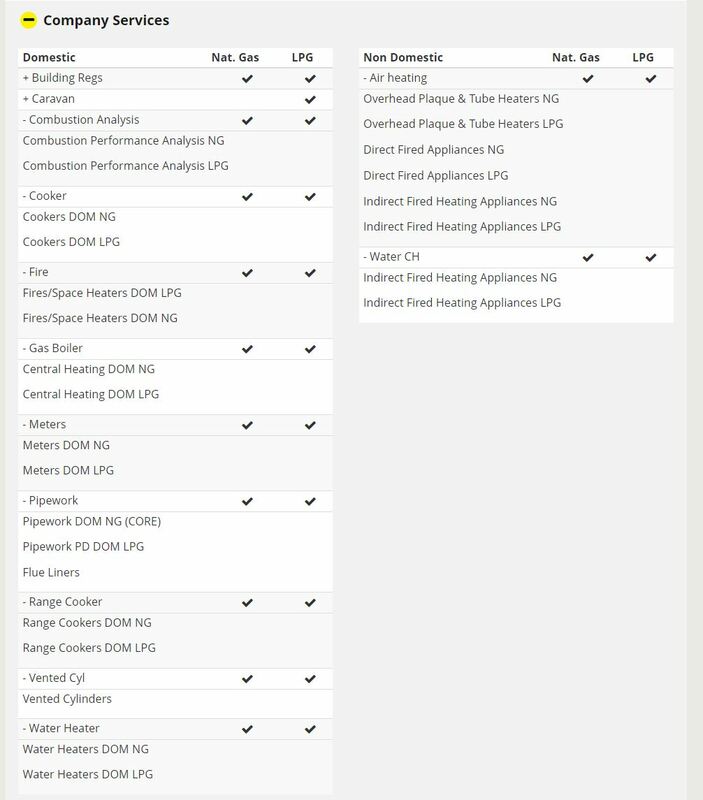 CJ Heating and Gas Specialist is a family business, well established for more than 37 years in Mirfield and for your peace of mind and safety, CJ Heating is Gas Safe Registered. 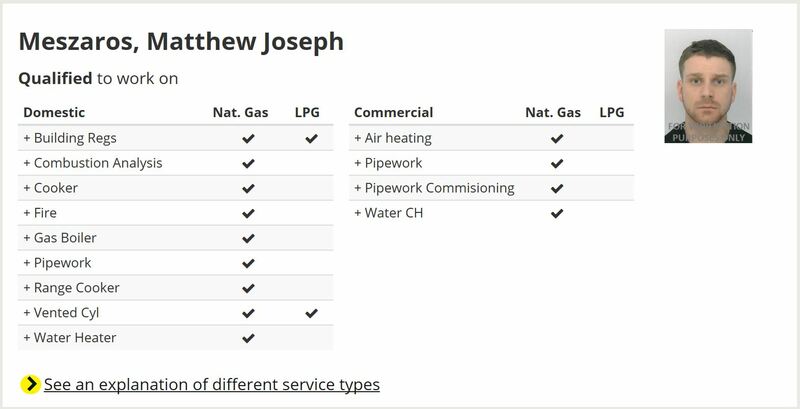 We are highly qualified gas heating engineers and plumbers. For your safety and peace of mind, CJ Heating is Gas Safe registered (formally CORGI) and audited. We cover Mirfield, Dewsbury & Huddersfield and have an emergency call out service from 8am to 8pm for plumbing and heating emergencies such as heating, boiler failure serious floods. CJ Heating is Gas Safe Registered – what does this mean? 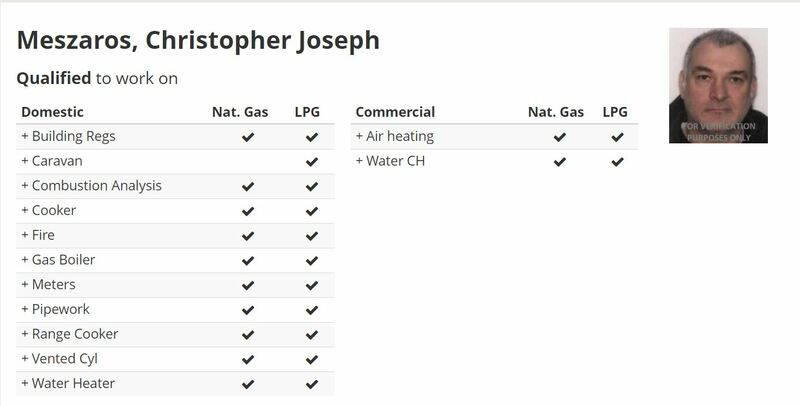 CJ Heating is an official gas engineer who is registered to work safely and legally on boilers, cookers, fires and all other gas appliances. 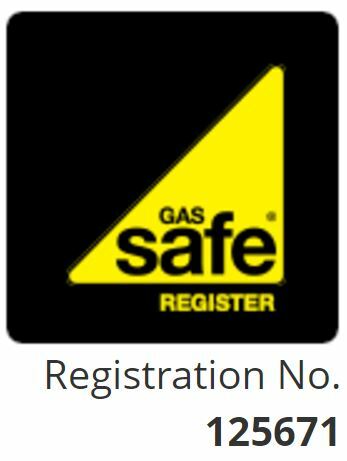 By law, all gas engineers must be on the Gas Safe Register. Trust the Triangle. We cover Mirfield, Dewsbury, Huddersfield and surrounding areas.